3D Image Live Wallpaper – Soft for Android 2018. 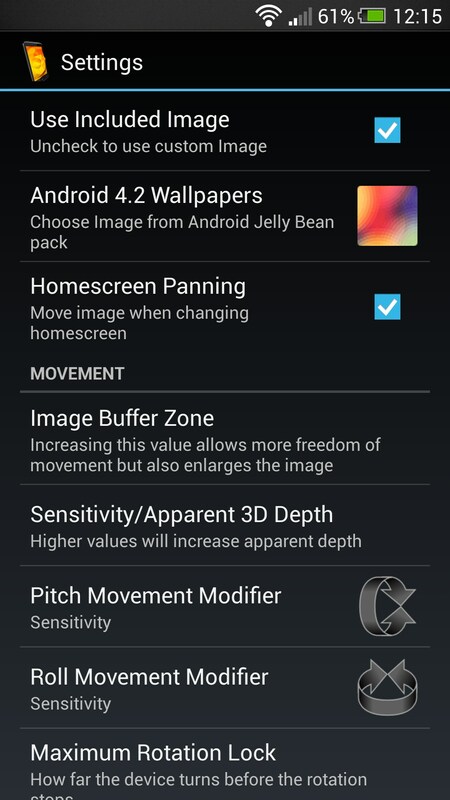 3D Image Live Wallpaper – iOS7 inspired true-to-life wallpapers with parallax effect. 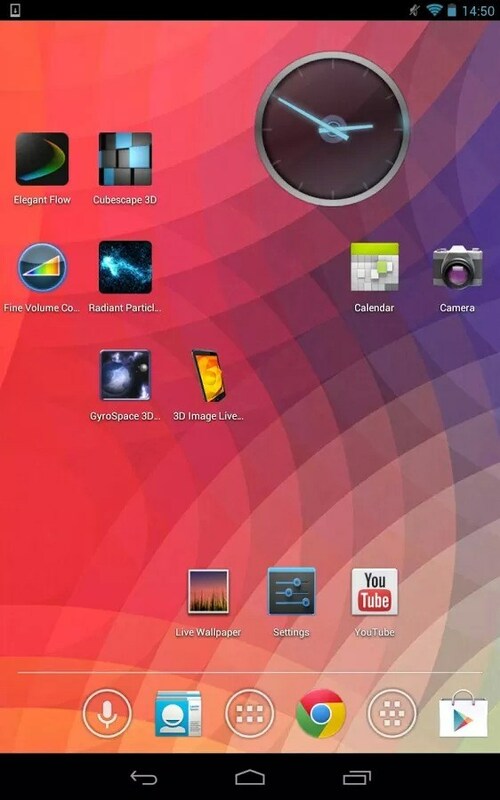 3D Image Live Wallpaper - this is a live wallpaper with the Parallax-effect for Android in the style of iOS 7. 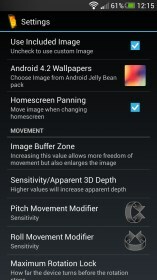 This is an extremely simple application, select any image and get a live wallpaper with the effect of which is shown at the time of the slopes smartphone. 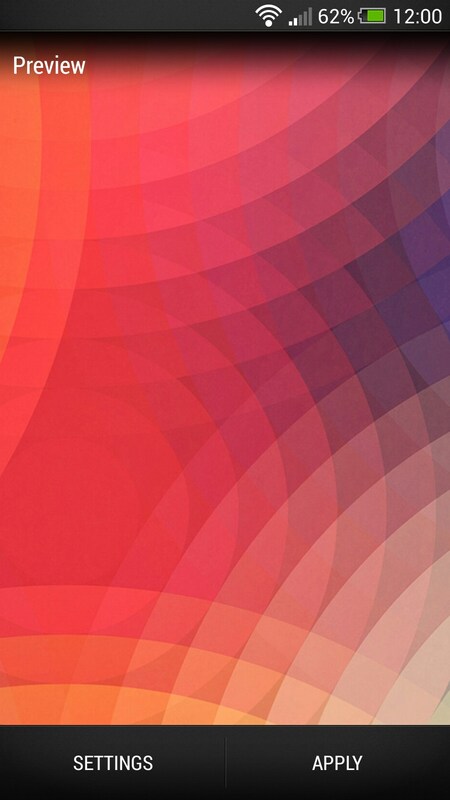 Apple has with iOS 7 introduced a unique live wallpaper which reacted to the movement of the smartphone and created the effect of volume. Now they are working on the iPhone and iPad by default with any photo. This effect was almost the key feature of iOS 7, and many began once again to call Apple an innovative company. Are you serious? Such was sold on Android yet, before it came to engineers and marketers of Apple in the head. The program 3D Image Live Wallpaper just enables the same Parallax-effect you are likely to see friends who use iOS 7. On Android it is possible, for a long time, but it was a few people interested, until Apple introduced the feature in your operating system. Functionality in the program is very simple, when you first start will offer us a picture and enjoy the effect. Also, if you prefer, you can fine-tune the parameters such as the speed of rotation, a maximum angle of rotation, image size and the hidden part. All this allows to achieve the best effect. Work live wallpaper is very fast, supports blocking mode, and memory occupy about 10-40 megabytes, depending on the size of the image and settings. The disadvantages are the only that for the use of the program will have to pay a dollar and a half, as the developer of this app is simply no other way to make money on it (advertising show nowhere). Summary. 3D Image Live Wallpaper - is a great way to prove that Android wallpaper with Parallax-effect in the style of iOS appeared a long time ago, and Apple with its updated again acts as a catch-up. I wanted to download this, but got a "not compatible with your device" - I have the Asus Memo pad HD7.